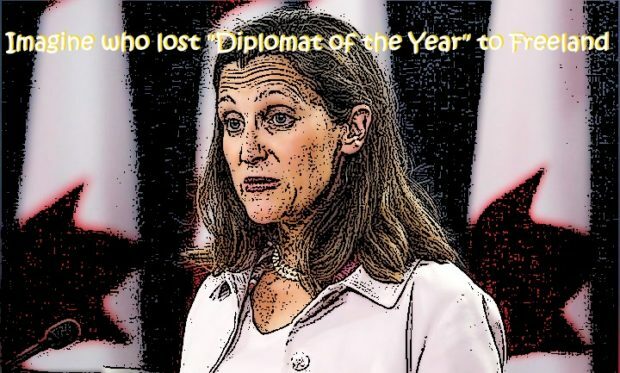 The history books will not look kindly upon Chrystia Freeland for her 2018 “Diplomat of the Year” award from the esteemed Foreign Policy Magazine. In June, the rookie foreign affairs minister traveled down to Washington, D.C., to accept her award and deliver a speech about Canada’s role in the world. But she didn’t really talk about Canada.